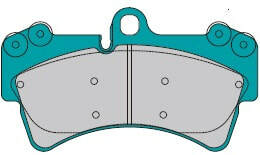 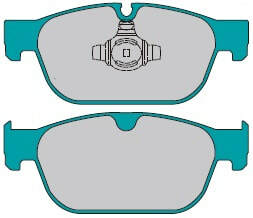 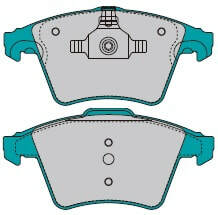 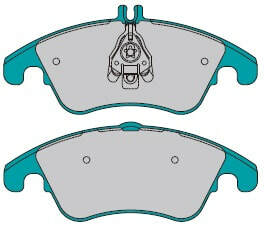 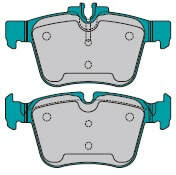 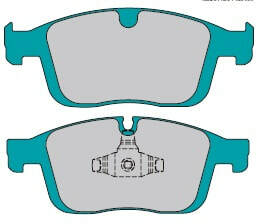 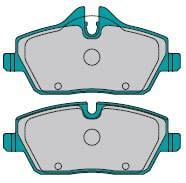 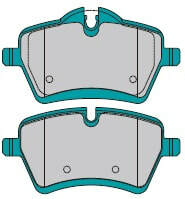 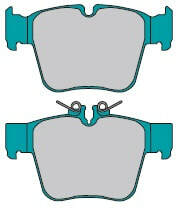 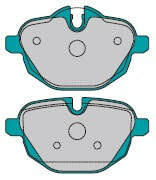 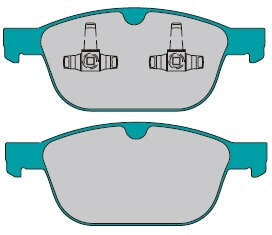 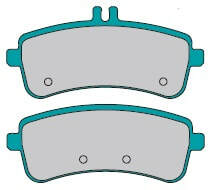 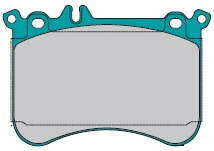 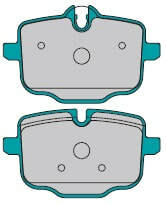 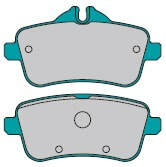 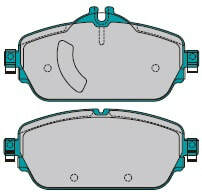 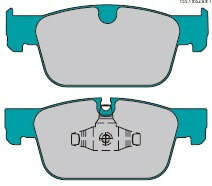 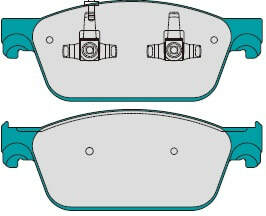 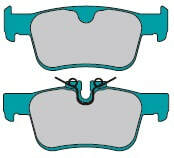 P.MU ASIA BRAKE PAD DRAWINGS. 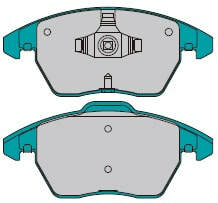 - P.MU ASIA OFFICIAL WEBSITE. 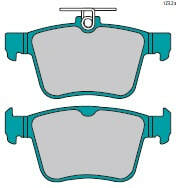 BP Shape for EURO cars.